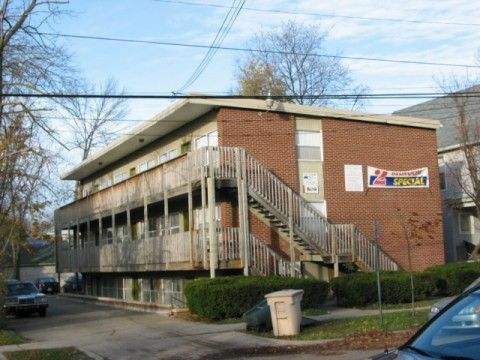 809 Catherine St, Ann Arbor, MI - Campus Management, Inc.
Three story brick building with exterior walkways. This building is located just north of central campus a block from the Nursing school and two blocks from Rackham and the Diag. There are several UM bus stops within three blocks for those who need to get out to North Campus.